Ecological economics is referred to as both a transdisciplinary and interdisciplinary field of academic research that aims to address the interdependence and coevolution of human economies and natural ecosystems over time and space. 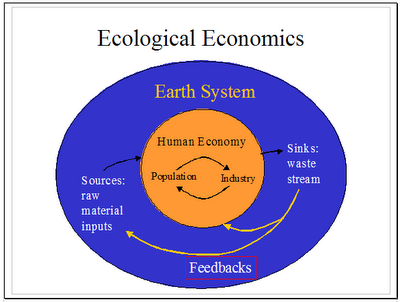 It is distinguished from environmental economics, which is the mainstream economic analysis of the environment, by its treatment of the economy as a subsystem of the ecosystem and its emphasis upon preserving natural capital. One survey of German economists found that ecological and environmental economics are different schools of economic thought, with ecological economists emphasizing "strong" sustainability and rejecting the proposition that natural capital can be substituted by human-made capital. 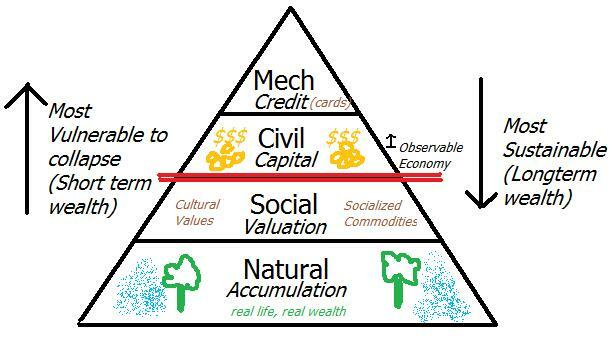 Ecological economics was founded as a modern movement in the works of and interactions between various European and American academics, see the section on history and development below. 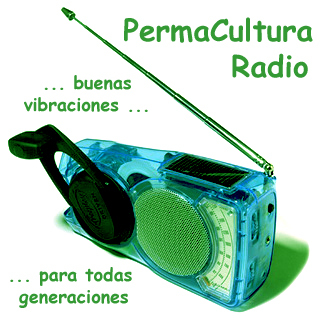 The related field of green economics is, in general, a more politically applied form of the subject. According to ecological economist Malte Faber, ecological economics is defined by its focus on nature, justice, and time. 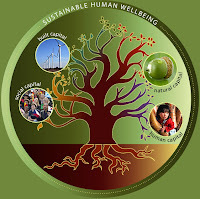 Issues of intergenerational equity, irreversibility of environmental change, uncertainty of long-term outcomes, and sustainable development guide ecological economic analysis and valuation. Ecological economists have questioned fundamental mainstream economic approaches such as cost-benefit analysis, and the separability of economic values from scientific research, contending that economics is unavoidably normative rather than positive (empirical). Positional analysis, which attempts to incorporate time and justice issues, is proposed as an alternative.